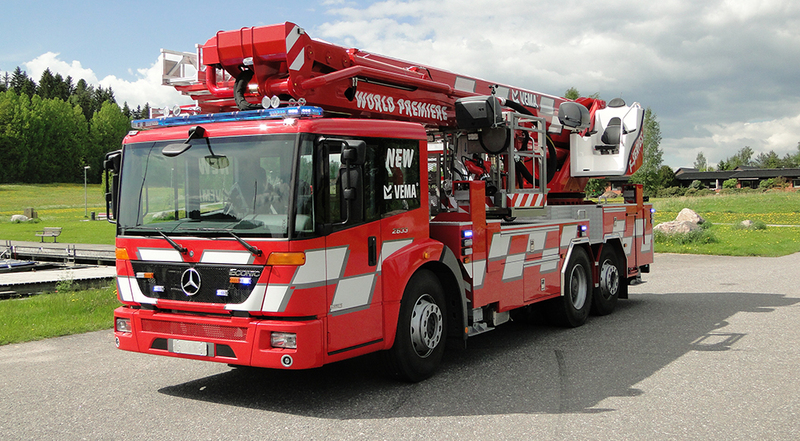 A Finnish expert manufacturer of fire engines and rescue vehicles. Saurus vehicles have been manufactured in Säynätsalo, Jyväskylä since 1982. 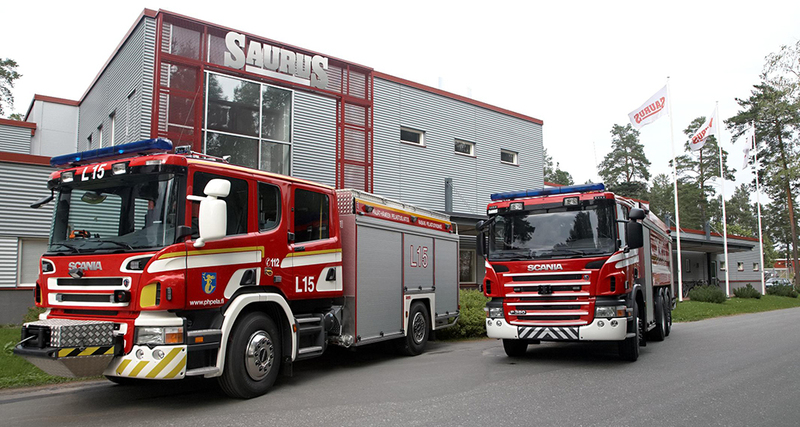 Saurus is an established brand in Finnish rescue vehicle production with nearly 2,000 delivered vehicles both in Finland and abroad. Saurus Oy employs 60 manufacturing professionals and a vast network of subcontractors. Saurus Oy (Sammutin Oy until 2017) belongs to Kiitokori Group, a Finnish manufacturer of special vehicles. 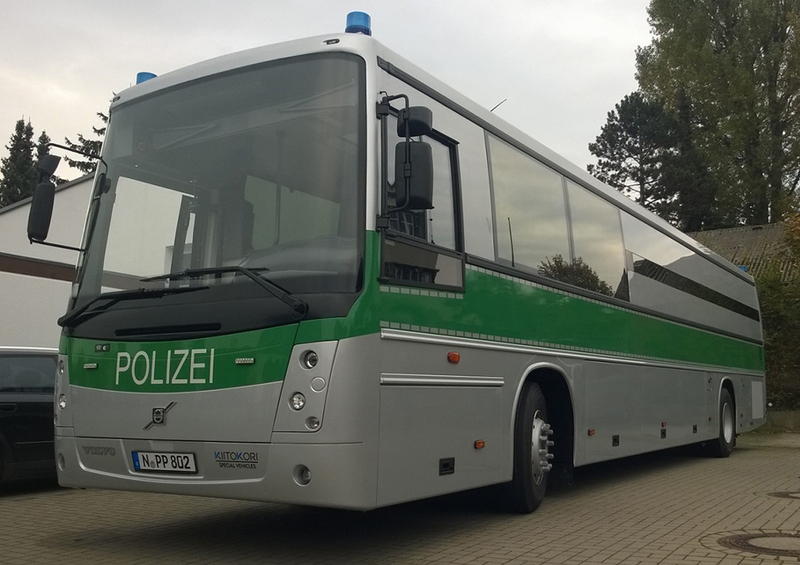 Other Group companies include Vema Lift Oy, a company manufacturing hydraulic platforms based in Kaarina, and Kiitokori Oy in Kausala, manufacturing bus-based special vehicles. Saurus Oy has been awarded the ISO 9001:2015 and AQAP 2110 certificates.